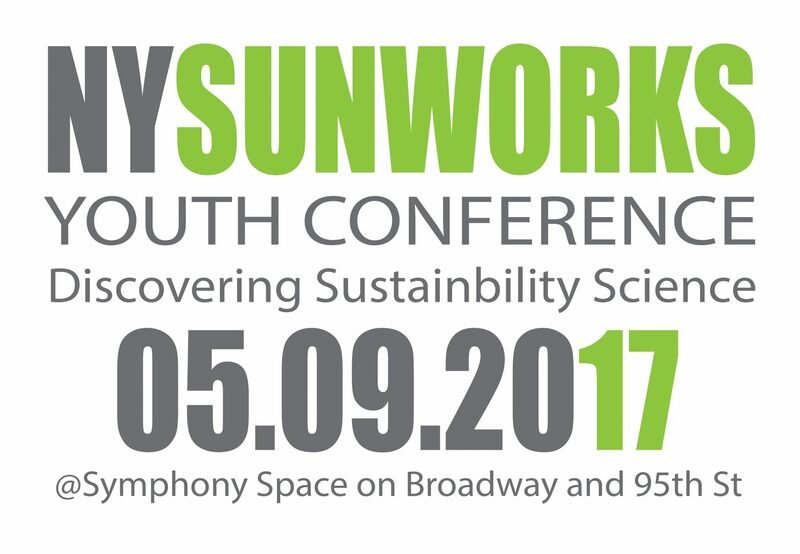 NY Sun Works 6th Annual Youth Conference streamed live on June 9th 2017 from Symphony Space Theater in NYC. The event featured 51 youth speakers from NY Sun Works partner schools, adult speakers Alan Alda and Sarah Chase from Alda Communications, as well as Anthony Annett from The Earth Institute at Columbia. Presentations addressed Sustainability Science, Food Justice, Climate, Innovation, Urban Planning, and the UN Sustainable Development Goals.